Lil Scrappy wants Erica to Drop the Child Support. Lil Scrappy wants Erica to Drop the Child Support. 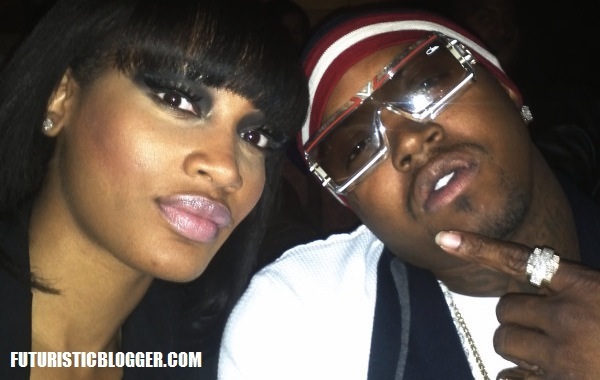 Do you think Erica should take Lil Scrappy off of child support?? Is it fair for him to even ask her for that?? if he’s a good father, he should be on child support in the first place. What do your think?? I believe he is a great father. Rasheeda Hires Waka Flocka Mom Debra?? Shay Buckeey And Mama Dee Are Good Friends? ?